They gleam in the sun and neigh in the night"
Welcome to THE HORSE. 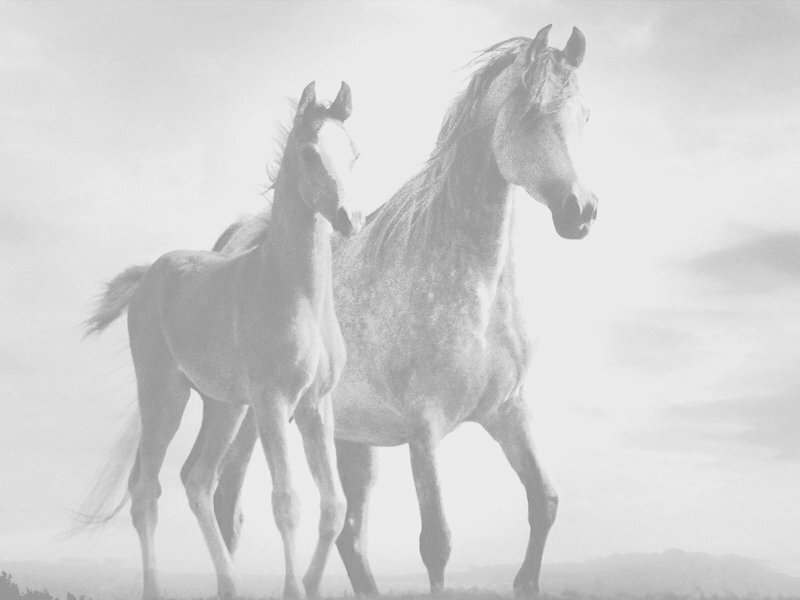 This site was designed with the horse lover in mind and dedicated to a very special Arabian gelding, SurLaur. You were my best friend while growing up and I miss you very much. Please click on poem to read his story. Horses are a universal treasure. To learn more about these wonderful creatures, please click on the topic of your choice. Enjoy your stay.